Cricket Australia has confirmed Peter Siddle and Marcus Stoinis will be released from the Test squad to play this weekend in respective Big Bash games. Fast bowler Peter Siddle and allrounder Marcus Stoinis will be released from Australia's Test squad on Saturday for Big Bash League duties. The pair will be free to play in BBL games on Sunday as Australia look to secure the Test series against Sri Lanka in Canberra. 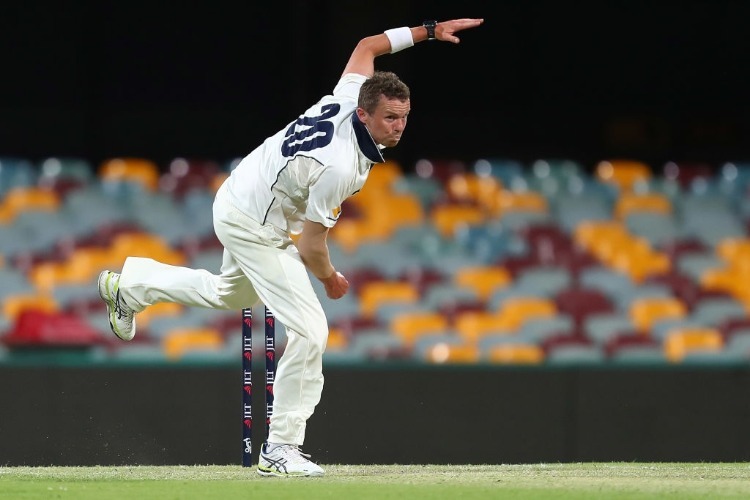 Siddle will fly to Adelaide for the Strikers' clash with Brisbane, while Stoinis is available for the Melbourne Stars' match against the Scorchers in Perth. Stoinis was called into the Australian squad in place of opening batsman Matt Renshaw after the first Test rout of Sri Lanka at the Gabba. Siddle has been around the Australian squad for the entire summer, but hasn't played a Test since October against Pakistan. David Warner has hit five sixes and three boundaries in a ruthless, 147-run IPL partnership with Johnny Bairstow to help Sunrisers Hyderabad blow away Kolkata. Pandya siblings Hardik and Krunal have made a 54-run stand to lead the Mumbai Indians to victory over the Delhi Capitals and second place in the IPL. Australia batsman Cameron Bancroft scored an unbeaten 151 as his Durham side beat Northamptonshire in the English one-day competition.